Buy Commercial Hot Sale Sesame Seed Cleaner Grain Impurity Removing Machine - Shandong Microwave Machinery Co.,Ltd. 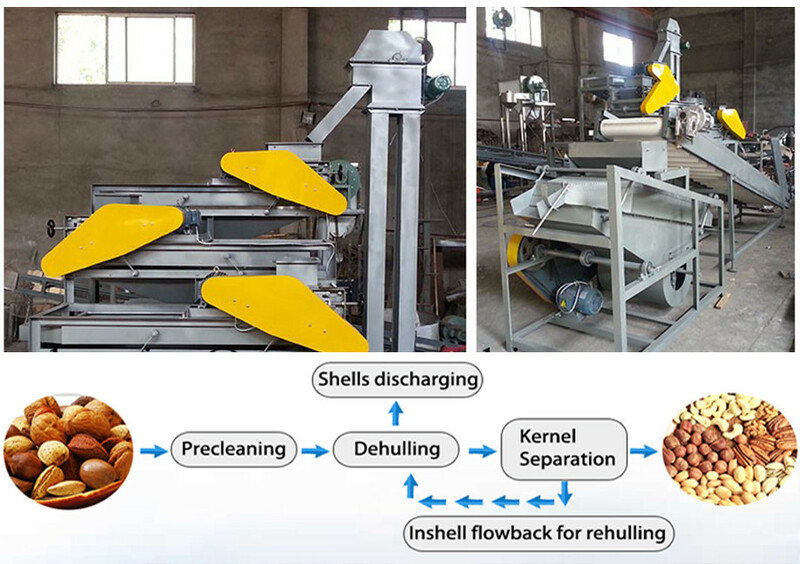 Brief introduction of Commercial Hot Sale Sesame Seed Cleaner Grain Impurity Removing Machine in shandong microwave machinery co.,ltd. Vibratory cleaning machine is mainly used for screening,seperating impurities mixed in the grains,which can be used to clean and grade raw material in flour,feed,rice milling,winery,chemical factory,food,oil extracting and corn processing industry etc.The airtight machine has the advantages of low noise,stable operation,high processing capacity,less energy consumption and good cleaning effect without dust outside,Use it together with winnowing machine for better efficacy. The sieve is welded by using qualified cold-rolled steel plate with SPCC(3mm). The steel de4ckbase is durable in use. The four corners of imported rubber spring support Austria stable structure is reasonable. The sieve plate is made of qualified manganese plate and stainless steel screen mesh can be customized. We also have other bigger capacity of the stone removing machine. 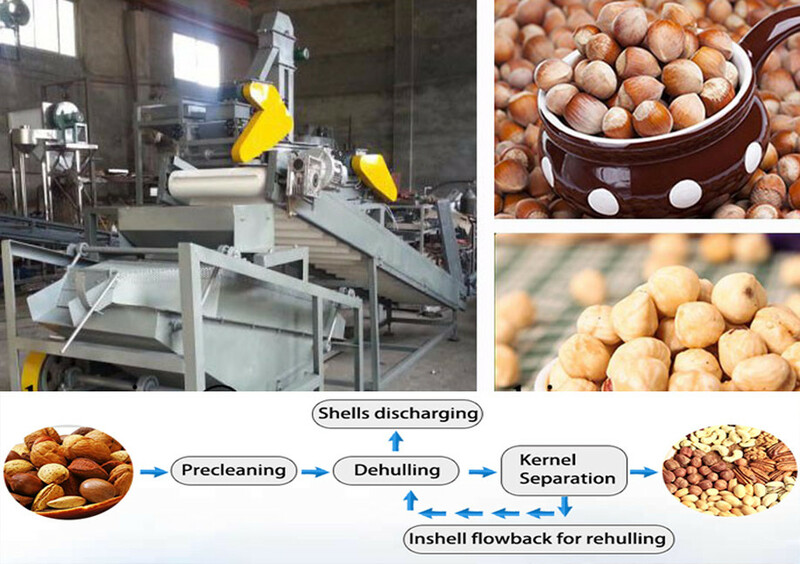 We have whole production line for processing grains,as for the cleaning productions,it is always equipped with stone removing machine,pulse dust collectors,air compressors and so on,if you need lifting machine,we also have the bucket elevator. So my freind,if you need the related machines,please feel free to contact with me,i wil recommend right and satisfied machines for you according to your exact requirements. Also warmly welcome your inquiry and visiting our factory.